Powerful image search tool that’s capable of leveraging multiple engines, such as Google, Bing, Yandex, Baidu, and TinEye. Bring back broken links and dead pages from previous internet lives! 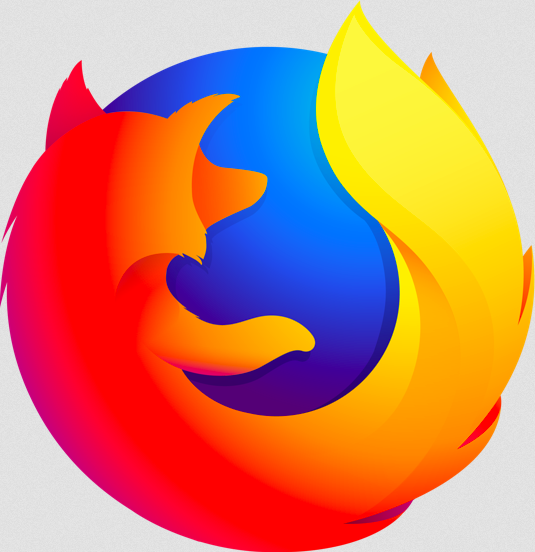 Change the colors of Firefox pages with this adaptive interface design feature (akin to Vivaldi-style coloring). Is it really appropriate to reward the developer of an extension that uses the same name as another featured extension?